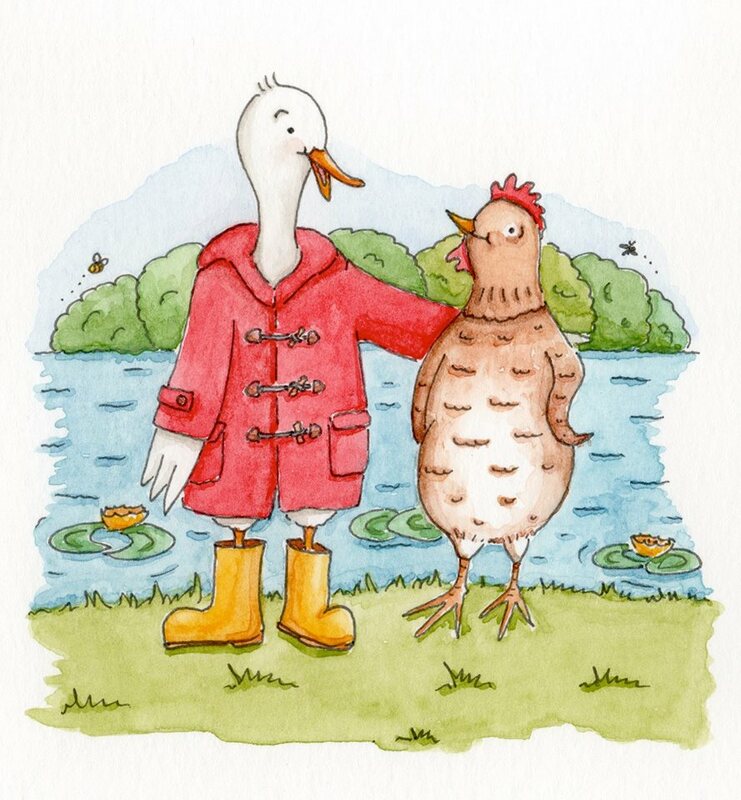 Derek Duck is celebrating his birthday, but where has his quack gone? You can pre-order below. We are self-publishing and hope to be ready for Christmas!